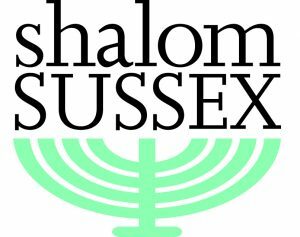 If you’re interested in WWI history related to Judaism and Sussex, family history, local research, or working on creative and heritage projects, then do get in touch. We’d love to have you involved in this exciting new project starting in April 2019. Our first meeting takes place from 10.30-12.30pm on 24th April at our office in Brighton. 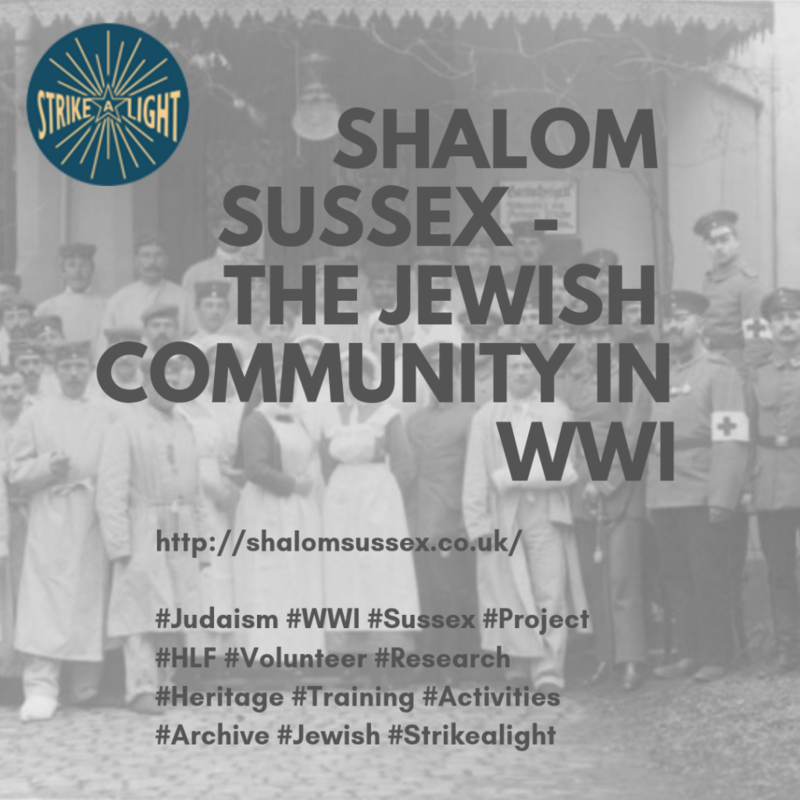 Strike a Light – Arts & Heritage is a Community Interest Company, based in Sussex, that uses people’s life stories and memories to engage a wide range of groups in creative and heritage activities, and making art to transform public and private spaces.